In November of this year, we will commemorate the 30th anniversary of the fall of the Iron Curtain (in former Czechoslovakia known as the Velvet Revolution), whose primary contribution to society is freedom. On this occasion, Nitra Gallery in cooperation with the Divadelná Nitra Association will host an international exhibition of contemporary visual art. 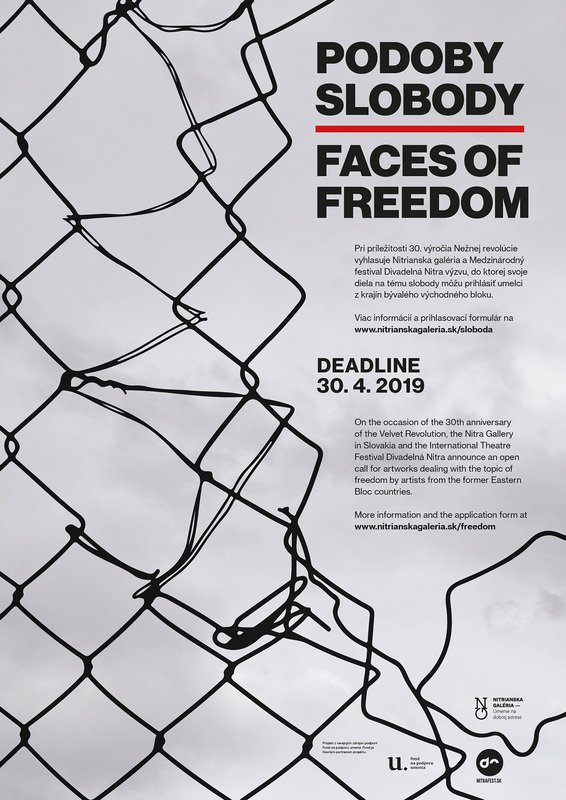 It will share the theme with the 28th International Theatre Festival Divadelná Nitra (ITF DN): The Faces of Freedom. The Audience Programme Board has convened for the first time. March saw the first activities for the prepared international project Be SpectACTive!, whose purpose, among other things, is to activate local audiences. 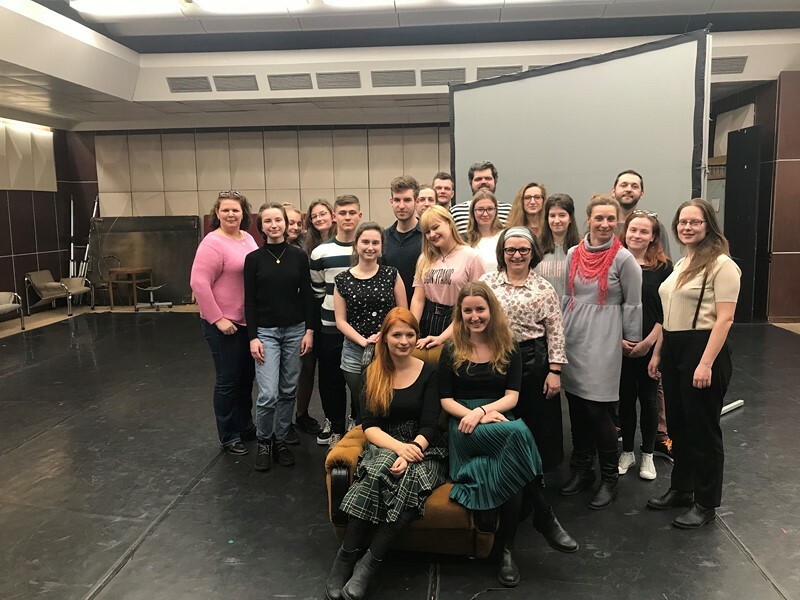 The first of the project’s outputs was the formation of the Audience Programme Board, which joins 30 residents from Nitra and allows them to take part in the programme selection for the International Theatre Festival Divadelná Nitra 2019. The diverse panel, consisting of locals aged 15 to 68, was created on the basis ofan open call published in January. Its members will meet 6 more times and discuss their proposals with the project coordinator, theatre critic Miro Zwiefelhofer, the festival’s Board of Curators as well as other experts in the field. As part of a new project titled Open Archives of Divadelná Nitra (research → reflection → research), the Association is planning to publish more than 6 000 pieces of documentary material – listings, photographs, performance recordings, original scripts, texts on productions and directors, publications, catalogues, yearbooks... Many are unique and available nowhere else in Slovakia. Some foreign theatrical productions were only staged in Slovakia at Divadelná Nitra, and the Association’s archive is an exclusive resource of information about these works in the country. Association Divalená Nitra has not only archived material related to the festival but also to its various other activities, including international conferences and seminars, educational projects, international co-productions and collaborative projects. These materials are a valuable source of information for university students at institutions such as the Academy of Performing Arts in Bratislava or the Academy of Arts in Banská Bystrica, for students of aesthetics and culture studies at various universities, as well as theatre professionals. They may serve as excellent source material for lecturers at specialised high schools and universities and inspire new theatre productions. They are an important basis for the work of theatre critics, theorists and historians, and for fostering reflection on art and research in the field of performing arts in Slovakia and abroad. A portion of the archive covering the main programme of the festival from 1992 – 2018 has already been released online (festival catalogues, production listings, materials on theatre-makers, photographic documentation), while a section of the archive has been reserved for educational purposes, for reasons of copyright, and will be made available upon request by form by the archive visitor (video recordings, original plays). It is with deep sadness and regret that we have learned of yesterday’s passing of director Eimuntas Nekrošius from the MENO FORTAS Theatre in Vilnius, Lithuania. 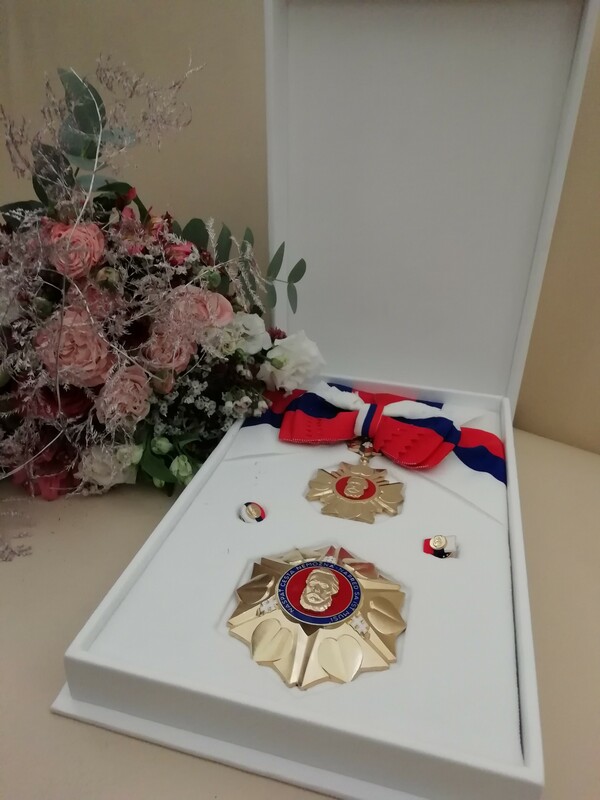 By the performance of Batacchio presented by Prague ensemble La Putyka, on October 3, 2018, the 27th International Theatre Festival Divadelná Nitra was finished. Six days full of theatre performances, discussions, workshops, concerts and exhibitions, and especially a number of inspiring meetings, took place within the theme "RE" - as a prefix for AGAIN, ANEW, ANSWER. One of the most significant Polish theatre companies TR Warszawa and their spectacular production My Struggle in two weeks – on Friday, September 28th – opens the International Theatre Festival Divadelná Nitra 2018. 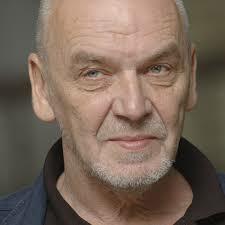 The production is created by the well-known Polish director Michał Borczuch. When his Apocalypse opened Divadelná Nitra Festival three years ago, both critics and audience admitted that it was a tremendous success. My Struggleis a theatre adaptation of autobiographical best-selling series of the Norwegian author Karel Ove Knausgård Min Kamp.Borczuch with the theatre company Warszawa transformedsix volumes and about 3,600 book pages into a magnificent production, which belongs to one of the most valued and disputable piece of work of the season in Poland. Three performers, one DJ, twilight and dozens of tires. All this is waiting for spectators who will visit the unique performance Night of the Portuguese company Circolando. The International Theatre Festival Divadelná Nitra 2018 will offer this production on Sunday, September 30, in the Great Hall of the Andrej Bagar Theatre in Nitra. The management of the festival attributed the term REality to the production Night. 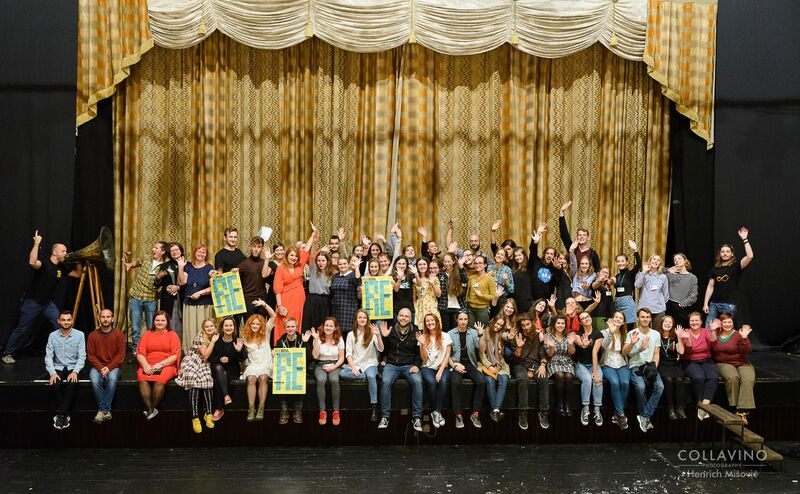 Divadelná Nitra Festival has chosen the RE concept as the thematic game with the prefixes and syllables. An extraordinarily humorous piece – a spoofery grasp of everyday political marketing – will be presented by 5 Hungarian Performers, including a leading duo Kristóf Kelemen and Bence György Pálinkás, at the International Festival Divadelná Nitra 2018. 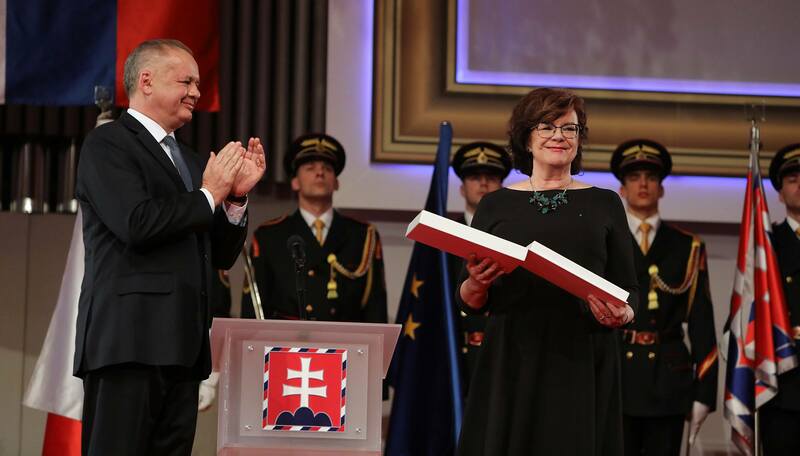 With production Hungarian Acacia they will be presented for the first time at the festival, which will start on September 28 and will be held till October 3 this year. The very idea that started the creation of the production is reaction to political development in Hungary, but also a deep probe into the myths of Hungarian society. 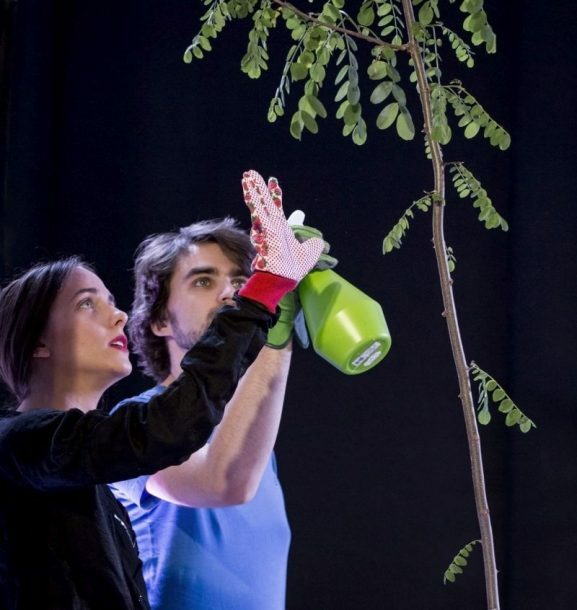 Divadelná Nitra Festival, as part of the thematic game with the prefixes and syllables of the RE concept, connected the production Hungarian Acacia with the same thematic term REaction.